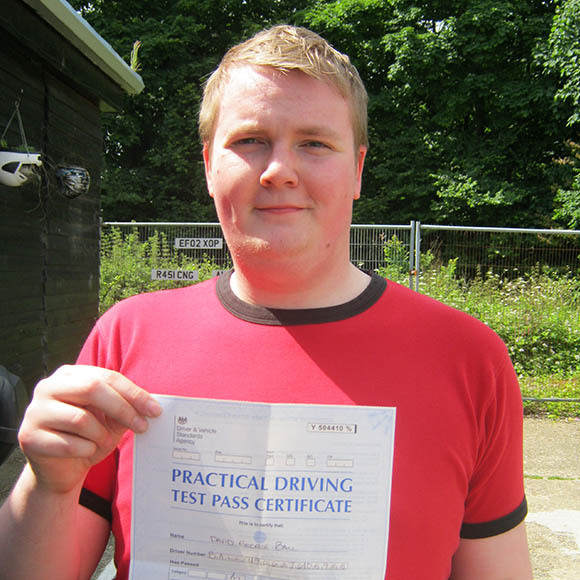 This is FREE OF CHARGE, lasting approx 15-30 mins. 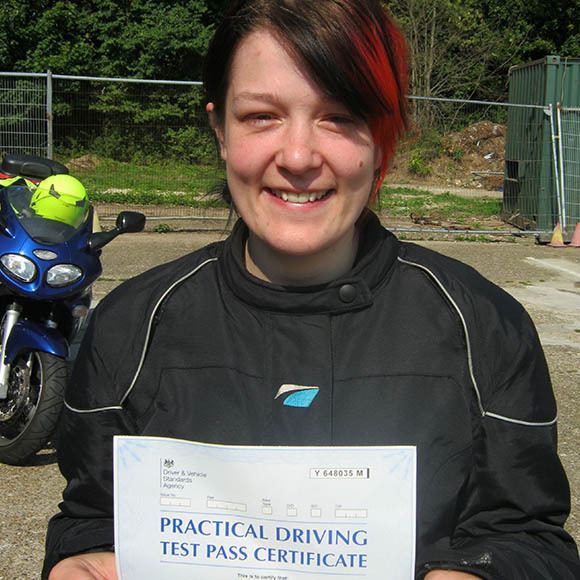 Everyone has different skills and experience so this will help us tailor your training specifically for you and your individual needs. 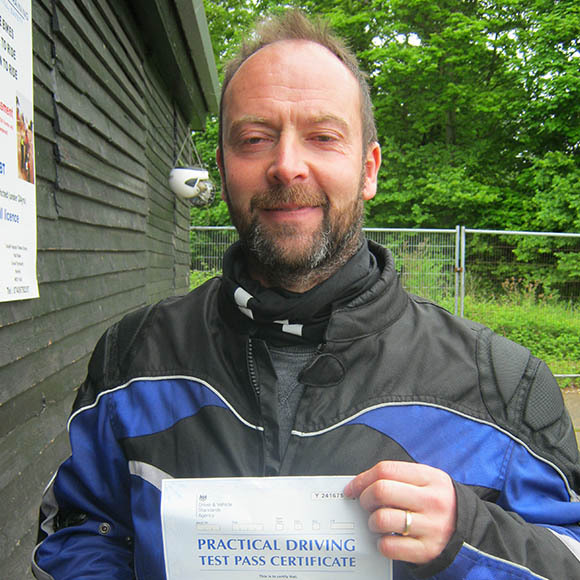 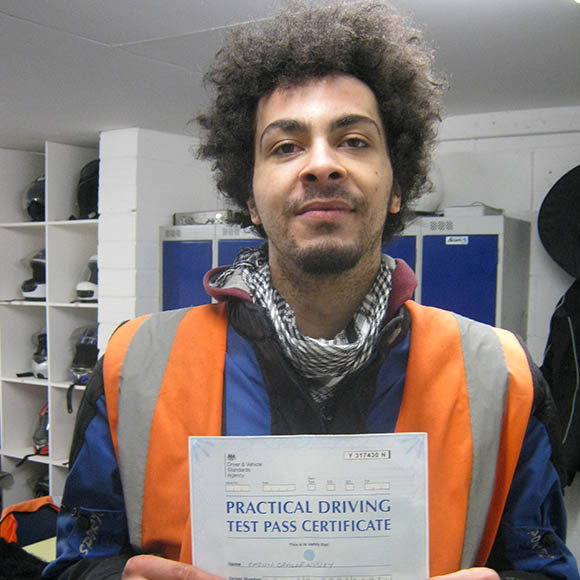 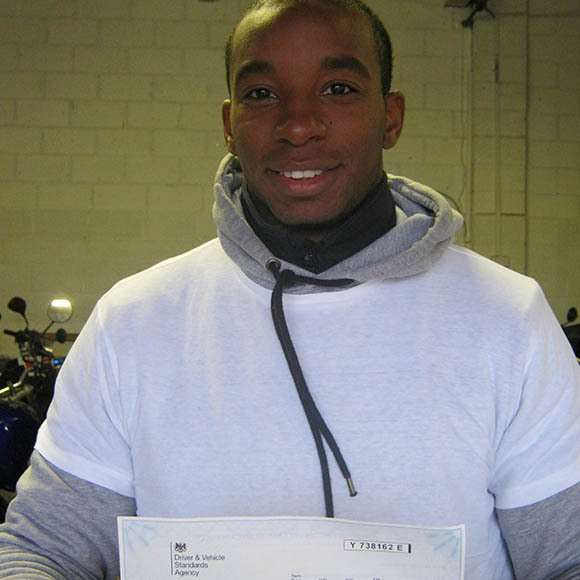 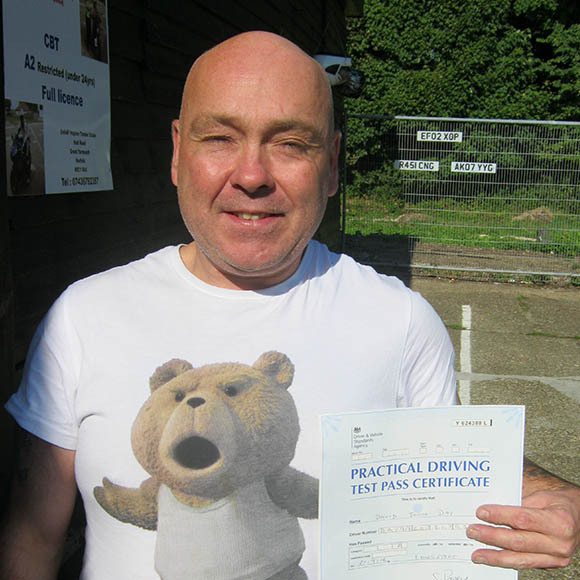 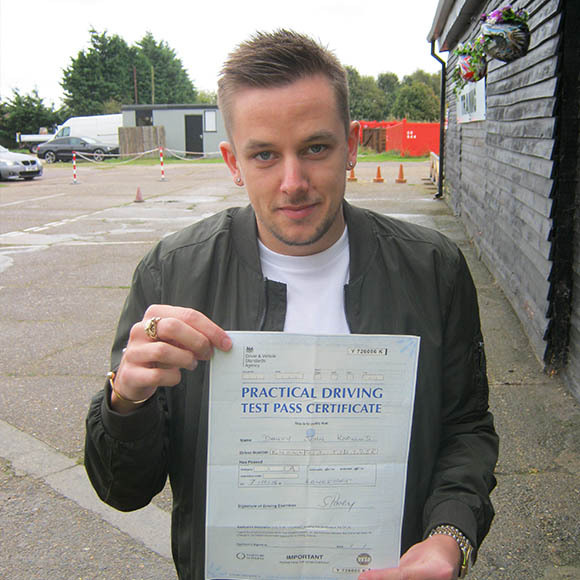 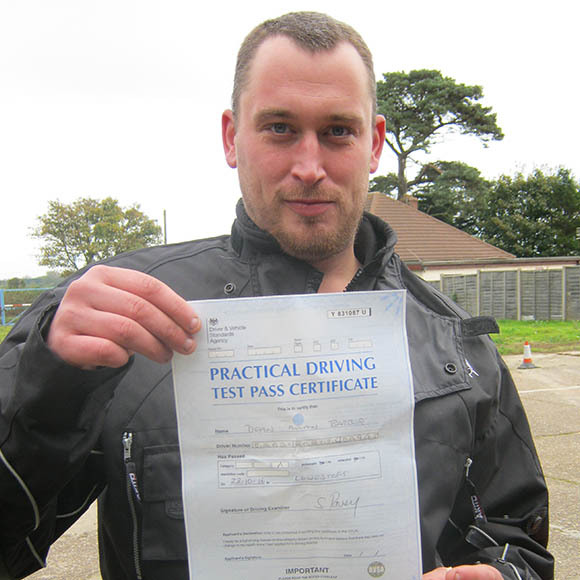 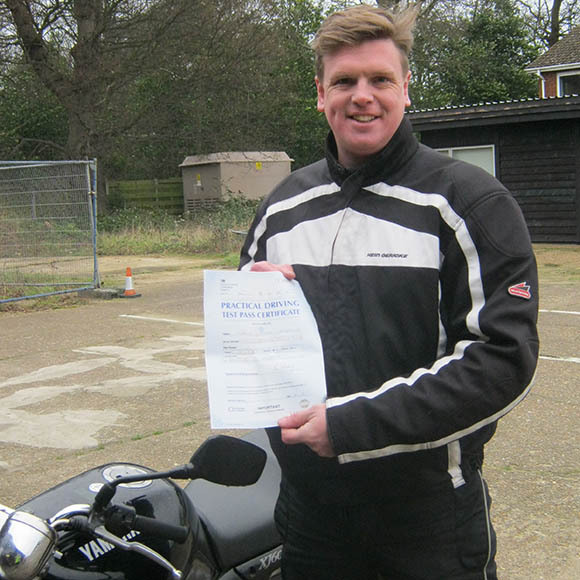 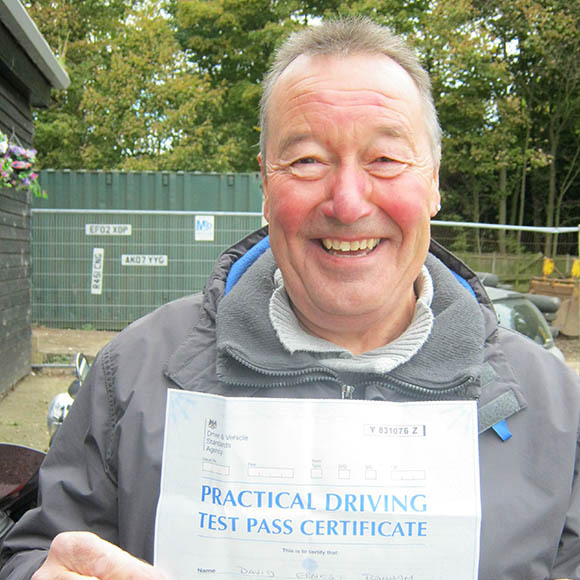 If you have passed your Theory Test and CBT and want training for your next license, we recommend an on-site assessment to motorcyclists who wish to take advantage of a professional riding instructor’s assessment of their skills. 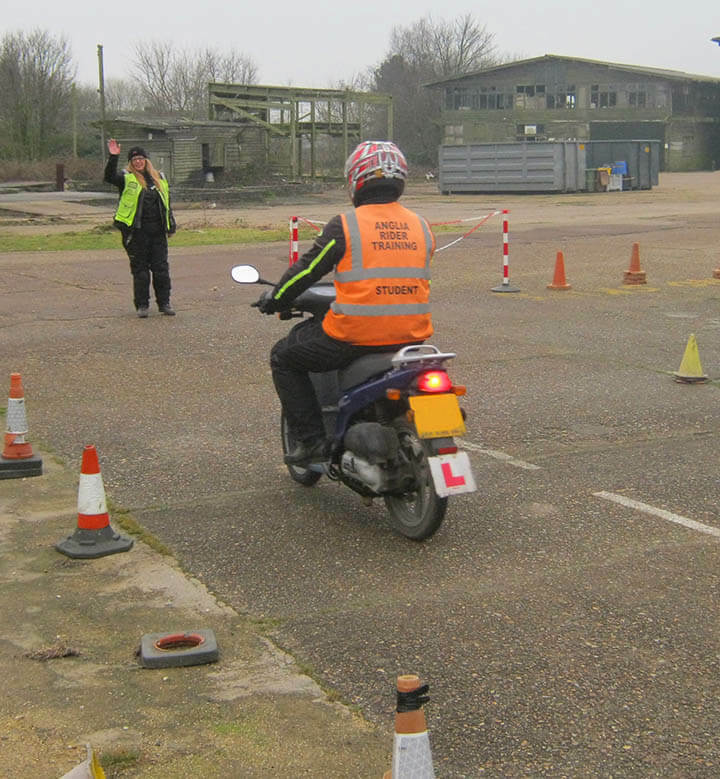 Also giving you the opportunity to try different bikes in the training fleet to find the one that suits you.